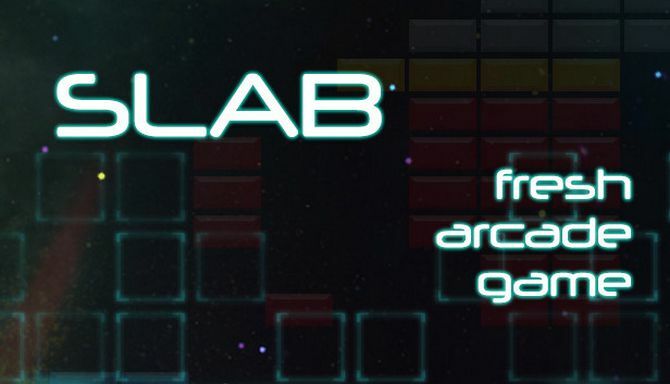 Slab is developed and published by Smash The Code. It was released in 7 May, 2018. Slab is an arcade game inspired by Breakout and Arkanoid in which the main task is destroy slabs and bricks. The player controls a horizontally moving paddle to ricochet the ball against the slabs and destroy them. At the beginning the player has 3 hearts in the top left corner, he can increase number of hearts by “Add Life” power up. When the player misses the ball or catch “Instant Death” power up he lose one life. In the game we have a lot of custom bricks with a several stages of breaking up for example “Rainbow Bricks”, “Pink Bricks”, “Standard Bricks”. And bricks which you cannot destroy without Plasma Gun “Grey Bricks”.